Many thanks to Betsy, of A Cup of Sweetness, for picking this as her Tuesdays with Dorie recipe. Ever since I got my hands on Dorie's book, I had been chopping at the bit to make these. Last Spring, when it seemed as though no one was going to chose them, Ever, I finally broke down and made a batch. And since I've already jumped the gun on a few TWD recipes, I wanted to be patient in the the New Year, and hold off on sharing them...it wasn't easy. These muffins are a classic. They're moist, tartly sweet, and have a pleasant texture that can only be delivered via poppy seeds. So please, go make a batch and see for yourself! You can find the recipe on Betsy's blog by clicking Here. I haven't had these in years and have thinking (why?!) about them. I couldn't click on your link to get to A Cup of Sweetness to the recipe but I googled it and yeah, looks so easy. I will be doing some substituting to make it non dairy, so I'll see how that works! Your muffins look perfect! And your photos of them are making me wish I had brought one with me to work this morning! Now I want another one! THey look perfect! These are delicious. They were the first recipe I made when I opened Dories book. Have a wonderful day. Hey Valerie, these look very unpretentiously delicious. Citrus and poppy is certainly an underrated combination for morning or tea time treats;-) Oh, and these muffins look particularly fluffy too-perfect for dark coffee! What beautiful little muffins! If they're lemony enough for you then I'm sure to like them. Loving muffins as I do, this is sure to be one of my new favorites. I love love love love llllooooveee your new header! Gorgeous pattern, and oh, so French! Such an artistic delight to open the page and find such an unexpected pleasure... and the mmmmuffin is to perfect in it's simplicity. 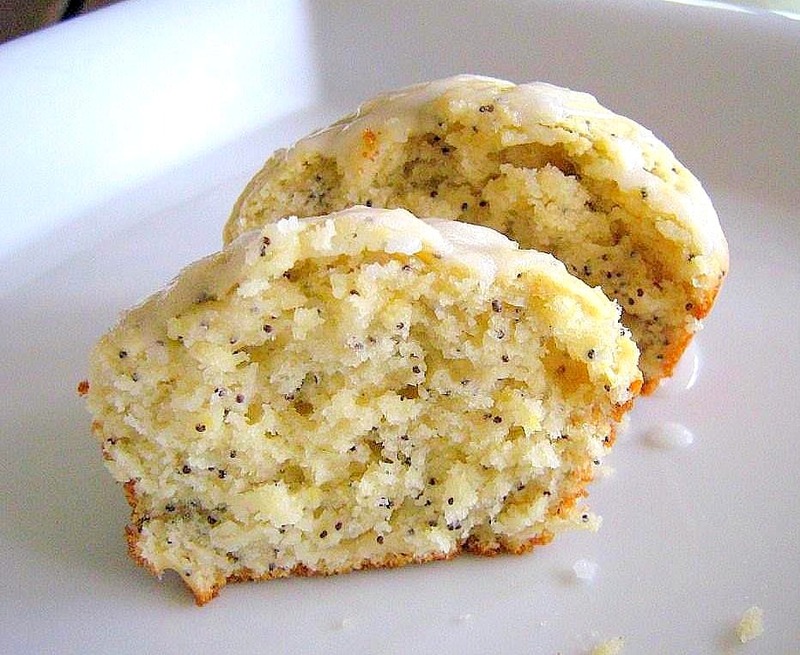 Absolutely gorgeous and I don't even like lemon poppyseed anything. Stunning. What text did you use over your photos? (really) That is so whimsical. I have truly been fed on my little stop over here, today. Beautiful photos of the muffins! I think these muffins and a coffee would be the perfect way to start your morning :-) I made them without the poppyseeds and they were still delicious! AMAZING texture - im in awe! These look lovely! I'm glad you enjoyed. Nice view of mornings, unfolding before us. It makes me want to be more of a morning person! 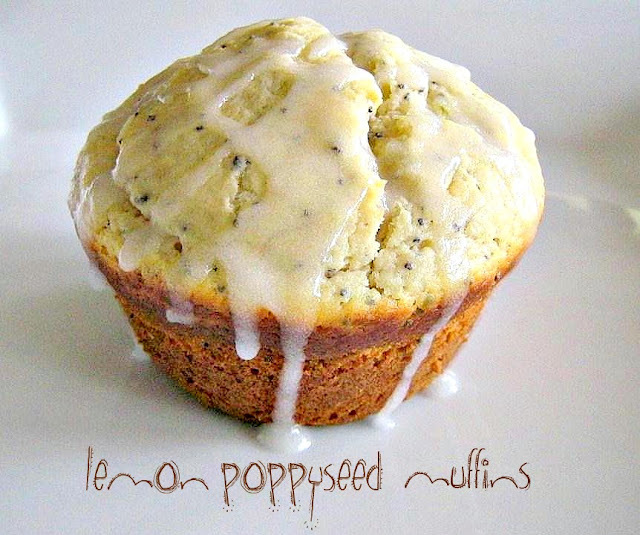 I love lemon poppyseed muffins, and these look particularly amazing. The crumb looks so delicate in your photos. What a beautiful job of baking. Excellent work! Thanks for baking along with me this week. Your muffins look amazing.